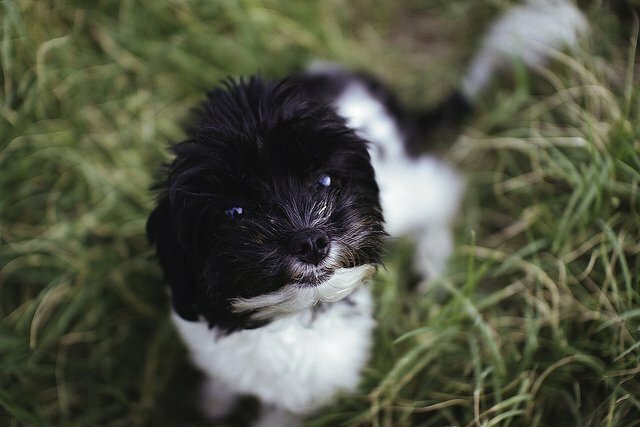 Meet the Maltipoo, one of the most petite hybrid dog breeds! 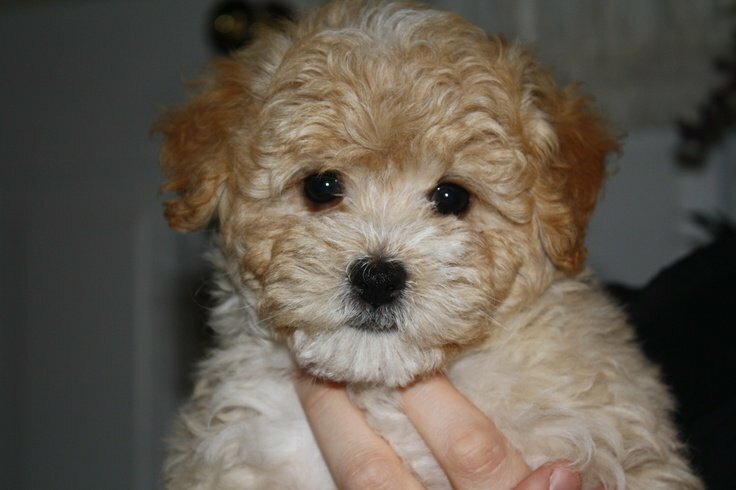 Maltipoo is a cross between a Maltese and a miniature poodle or toy poodle. There are 1st generation and 2nd generation dogs. 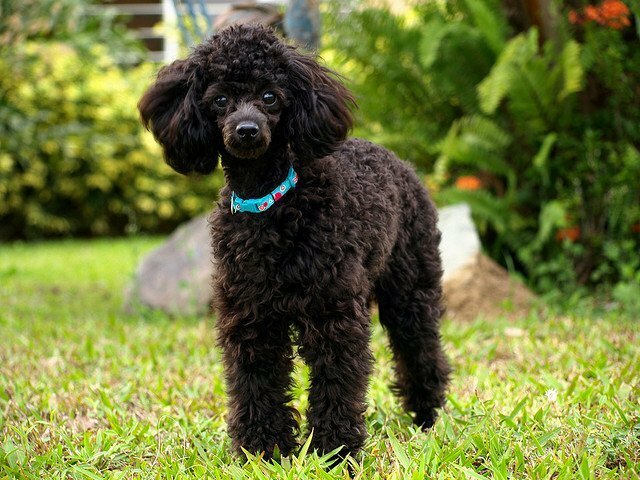 A first generation Maltipoo has parents which are each purebred Poodle and purebred Maltese. 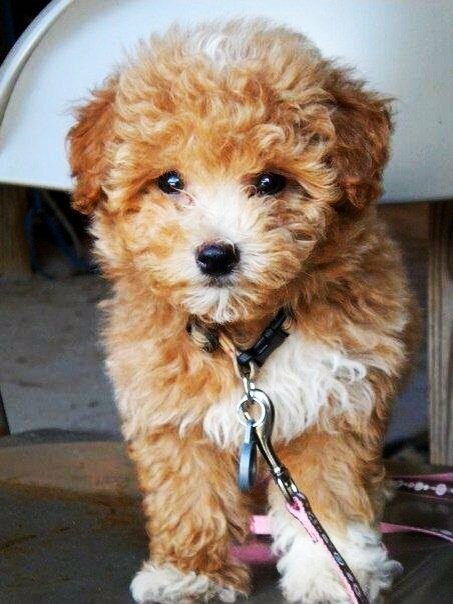 Second generation Maltipoos have a Maltipoo mom and a Maltipoo dad. Colors may vary greatly, from very light to dark solid color. Red, brown, black, white, cream, silver and more. One of the most popular coat color is apricot. There are also 3 different coat possibilities: soft and silky, thick and curly or wiry and wavy. 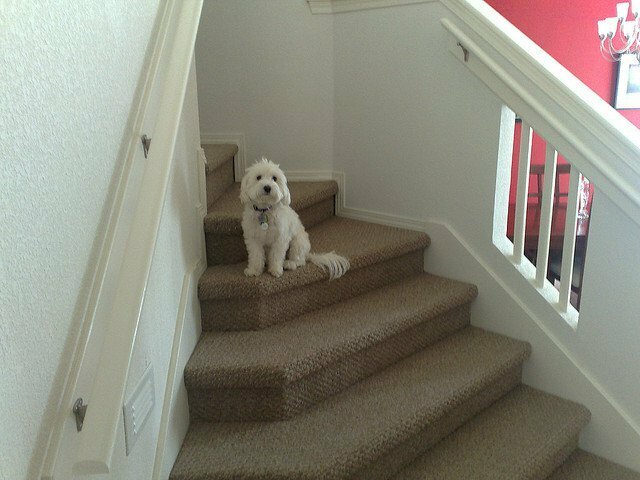 Generally, Maltipoos stand 8 to 14 inches tall and weigh 5-20 pounds. 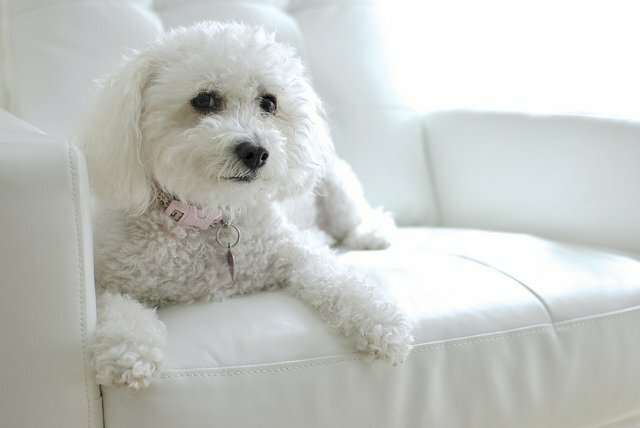 Maltipoos are active and energetic. They are very playful, loyal and very friendly to both humans and other animals. 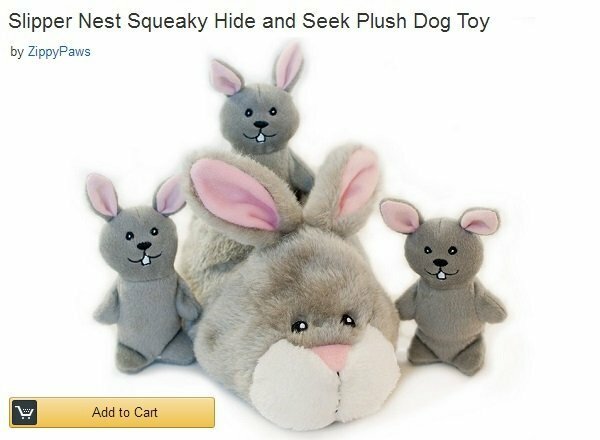 If you already have a small dog, check out these awesome toys! And make your dog’s play time even more fun! 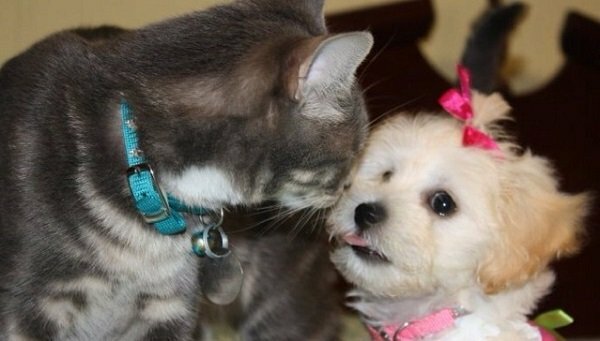 Many Maltipoos get along very well with cats and other dogs. 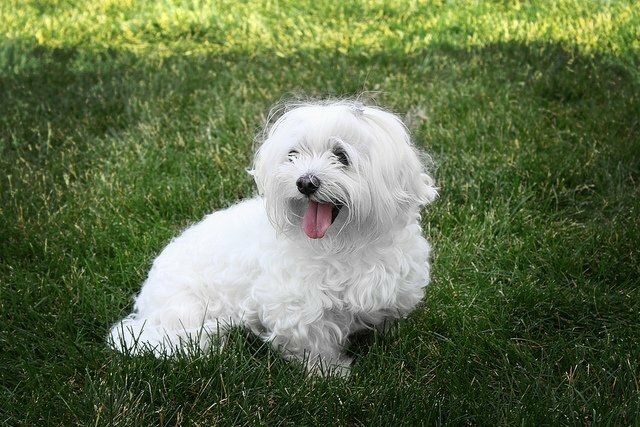 Maltipoos are inside dogs and cannot tolerate outdoor conditions for very long. These dogs are forever young, staying puppy-like well into adulthood. 8. Designer dogs or “mutts”? Some people think that “designer” dogs are only the product of “back yard breeders”. However, we have to admit that all purebred dogs that we have today are the result of breeding 2 different dog breeds together. 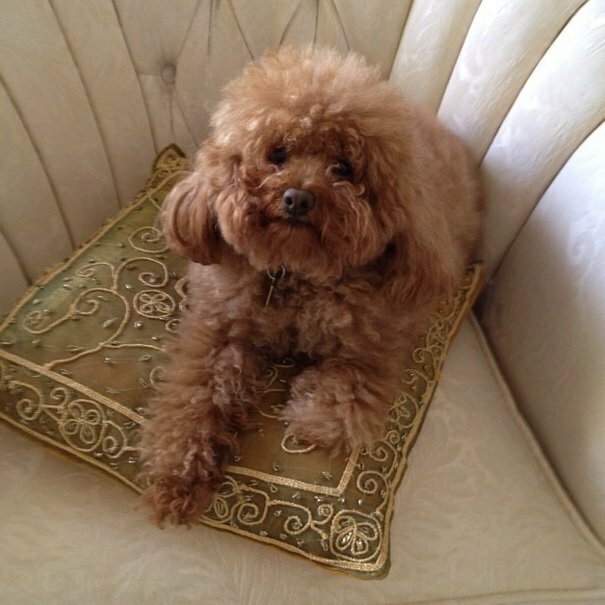 Here’s Rihanna’s Maltipoo Oliver. How adorable is this little guy? 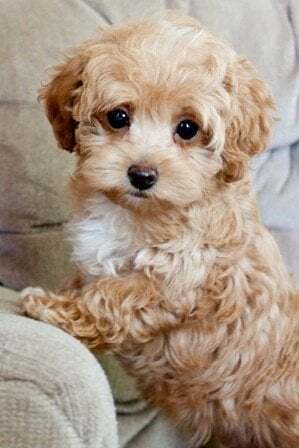 Some other celebrity Maltipoo owners include: Blake Lively, Ellen Degeneres, Miley Cyrus, Carmen Electra, Vanessa Hudgens. Follow us on Pinterest to see more pictures of these cute little puppies and their celebrity owners.